Numerology is a fascinating and impactful methodology. It can reveal your uniqueness, shine light on your destiny, and show why you interact with others the way you do. This incredible and powerful tool will help you gain insight into your past, present, and future. 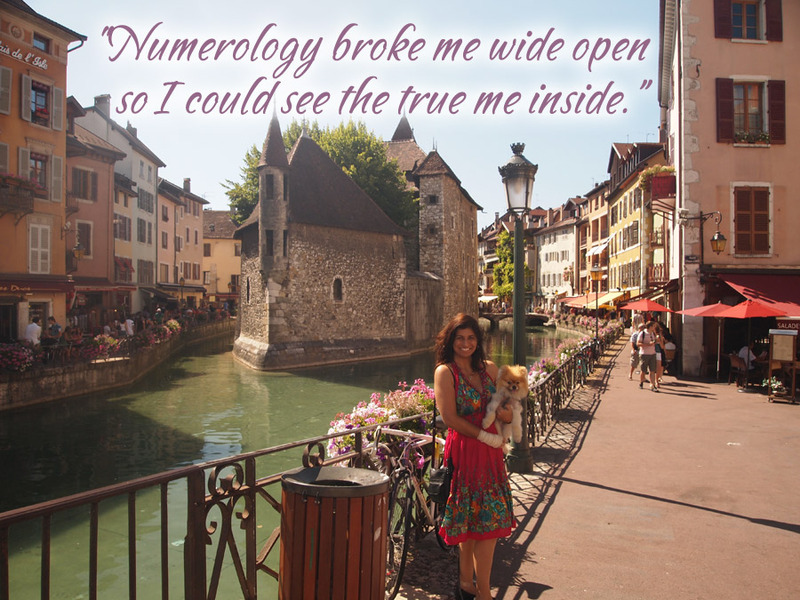 A personal numerology reading is a fabulous way to discover the special qualities that are uniquely yours so you can see a fuller picture of yourself and your world. The life path you’re traveling and how to align your life with your purpose. Your individual strengths and talents and how to focus on your unique qualities. The obstacles and challenges that get in your way of living the life you desire. How you can triumph over limitations when they stand in the way of living your Blissful life. Numerology is based on the negative and positive vibrations of numbers from your birthdate and name. These vibrations translate into feelings, emotions, personality traits, patterns, and habits. In a chart session, Monneka explains your unique number vibrations, from your childhood, to the end of life. You learn both the positive and negative aspects of your numbers to see if you have any blocks, sticking points, or limiting beliefs. This awareness opens up the possibilities for personal growth, healing, and transformation. An mp3 recording of your reading so you can listen to it over and over again. Email follow-up to answer any questions about your chart for up to a month after your call. To get your own personal numerology reading, pay via this PAYPAL* link, and then complete the form below to arrange your reading.